We’re really happy to be able to announce the final line-up and cover of the fourth volume of The Year’s Best Australian Fantasy and Horror. Liz Grzyb and Talie Helene have compiled an impressive list of fantastic stories first published in 2013, from New Zealand’s and Australia’s finest writers. SuperNOVArian Talie Helene is one of the editors, and a number of SuperNOVA members have made the list (see below in bold). In addition to the above incredible tales, the volume will include a review of 2013 and a list of highly recommended stories. The editors will shortly begin reading for the fifth volume of The Year’s Best Australian Fantasy and Horror. 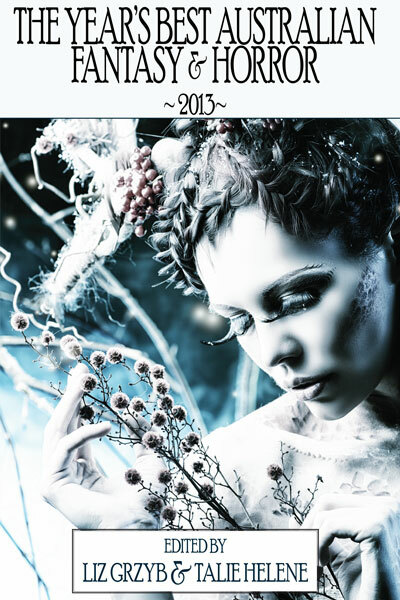 The Year’s Best Australian Fantasy and Horror 2013 is scheduled for publication in late-November 2014 and can be pre-ordered at indiebooksonline.com. The anthology will be available in hardcover, ebook and trade editions. 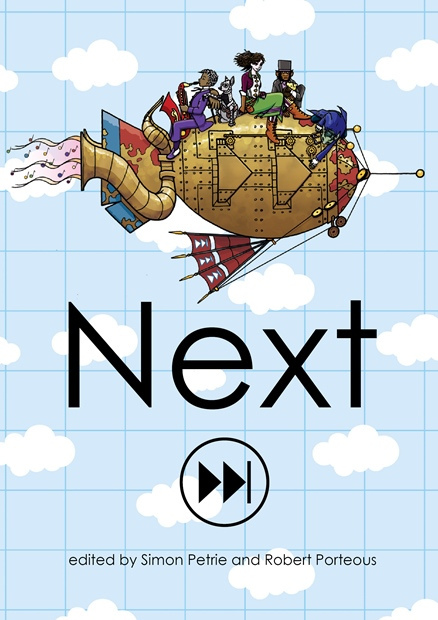 At Conflux, the Canberra Speculative Fiction Guild officially launched their latest anthology, “Next”. It features a great list of stories, including work from SuperNOVA members Tracie McBride and Claire McKenna. Purchasing details can be found here.